Since its inception, our second-language teaching program has been training future second-language teachers who encourage and inspire Canada’s youth to learn and appreciate both official languages and their cultural richness. This unique program is the result of close collaboration between the Faculty of Education and the Faculty of Arts. Today, the Faculty of Education and the Official Languages and Bilingualism Institute (OLBI) continue to work together to meet the pressing need for qualified language teachers. This program aligns perfectly with the University’s mission of promoting bilingualism. Congratulations to the second-language teaching program and thank you for your excellent work! A Golden Anniversary for OLBI! On November 1st, OLBI celebrated its 50th anniversary in style. We had the pleasure to welcome past and present professors, retired and current staff members, community partners, and friends. In the context of the roundtable that took place, we had the pleasure of welcoming Mr. Hubert Lussier, former Assistant Deputy Minister, Citizenship, Heritage and Regions, Ms. Maureen Smith, a member of the Board of Directors of the Canadian Association of Second Language Teachers (CASLT), as well as M. Denis Cousineau, a CECR/DELF Ambassador. 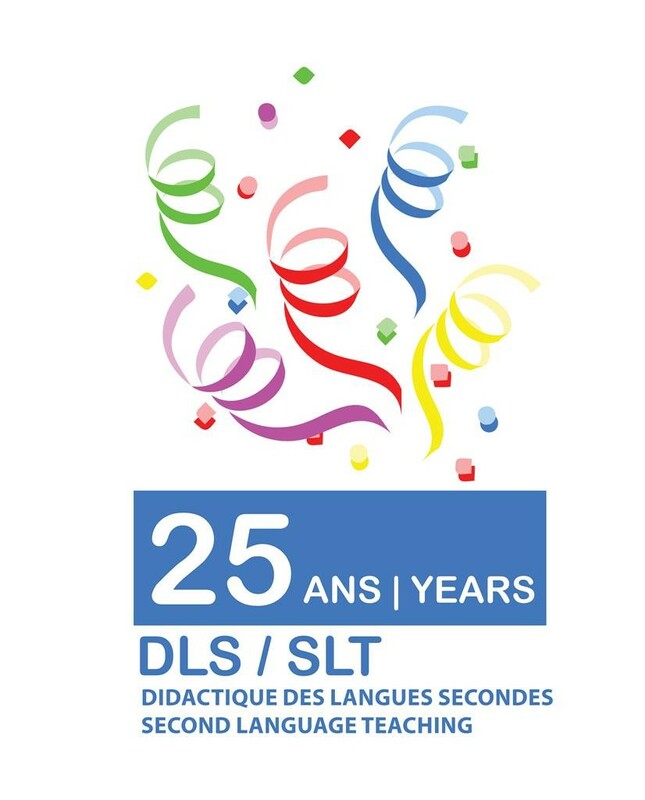 Together, we reaffirmed OLBI's historical expertise, its experience in the field of language teaching, and its promotion of la francophonie and bilingualism over the past five decades. We invite you to browse through our gallery for event pictures. Read the article published in Le Droit (in French only) the day after the event. Mark the date in your calendar: November 27 is Giving Tuesday! Larry Vandergrift, a former full professor at our Institute, passed away in November 2015. A prize was naturally awarded in his name to honour our dear colleague, mentor and friend. Involved with his students, he generously gave his time and was always ready to support his colleagues, both as a faculty member at the University of Ottawa and as editor of the prestigious Canadian Modern Language Review. A respected expert in the Canadian second-language teaching and research community, Larry has earned an international reputation. In his research, he has always been able to reconcile theoretical principles with the classroom context on which he was based. From pedagogue to didactician and theorist over the years, he continues to influence research in second language didactics through his writings. We know that there are many causes and more and more organizations are appealing to your generosity. We would like to solicit you for the Larry Vandergrift Memorial Award for a cause that is close to our hearts! We hope to reach $13,000 to obtain a perpetual scholarship for a student enrolled in the Second Language Didactics program. It's Giving Tuesday on November 27th! The University agrees to match your donation on this day. For every dollar donated by donors, the University will donate one dollar to a maximum of $2,000. Donations will be accepted as of midnight on Tuesday, November 27. You can make your donation easily online. We know we can count on you and we thank you for your generosity! On October 22, representatives from the University of Ottawa and the Université Lumière-Lyon 2 gathered at the French Embassy in Ottawa for the signing of the first Franco-Canadian double-degree agreement in the field of second language teaching and bilingualism. This initiative will create new and exciting mobility opportunities for students enrolled in our Master of Bilingualism Studies (M.A. BIL) as well as students from Lyon. We give our heartfelt thanks to Marie-Josée Hamel, Janine Denis and Rachel Fontaine-Azzi, from the University of Ottawa, and Nicolas Guichon and Romain Thinon from l’Université Lumière-Lyon 2 for their remarkable work in making this agreement possible. We are very pleased to contribute to the promotion of exchanges in the Francophonie and look forward to continued collaboration between our two institutions. 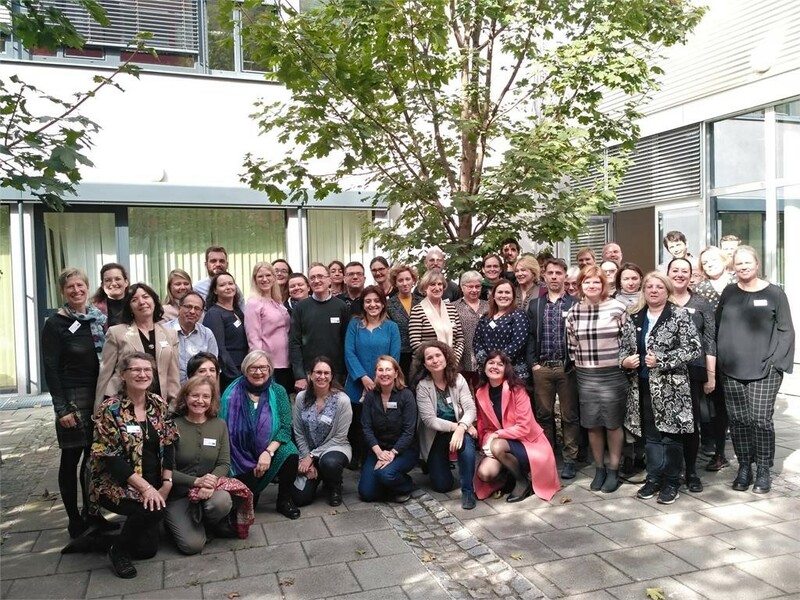 The ECML project entitled “Developing migrants’ linguistic competencies in the, and for the, workplace (Language for work – LFW) – Professional training tools” is the result of exchanges within a network of linguistic specialists from different countries. A meeting of the group took place on October 23-24 2018 in Graz, Austria. This workshop was a continuation of the work already done by the different partners on the initial LFW project (42 professionals from 29 different countries), relating to “workers and migrants” needs, situations, practices and potential resources for the integration and language training in various European countries. Laura Ambrosio (OLBI) and Jeff Bale (OISE) were present to participate and represent Canada. 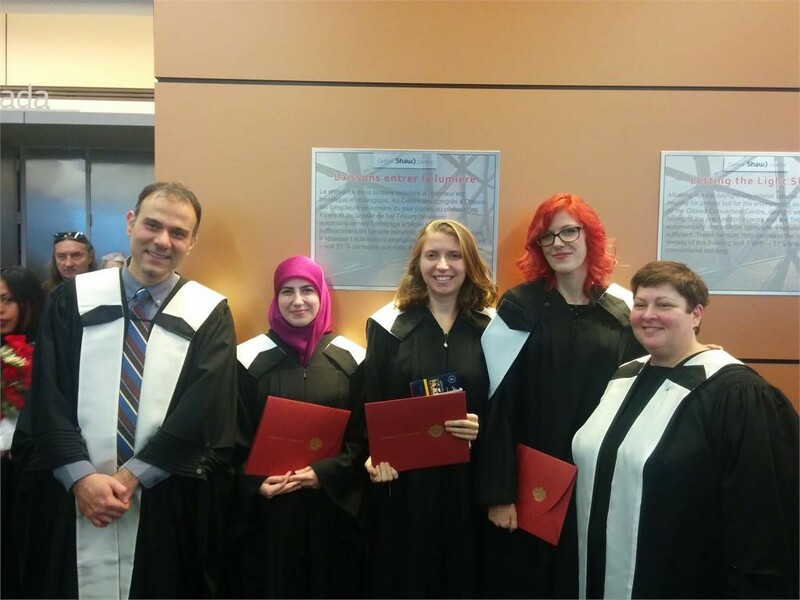 The OLBI wishes to recognize three students who have recently graduated from our Master in Bilingualism Studies (M.A. BIL): congratulations to Majida Harb, Stephanie Marshall, and Giselle Lehman! Ms. Lehman and Ms. Marshall also presented their research in the context of the Second Language Research Forum (SLRF) that took place at the Université du Québec à Montréal (UQÀM). This international conference allowed them to conclude their studies with a symbolic and academic celebration. Congratulations once again to all our graduates!